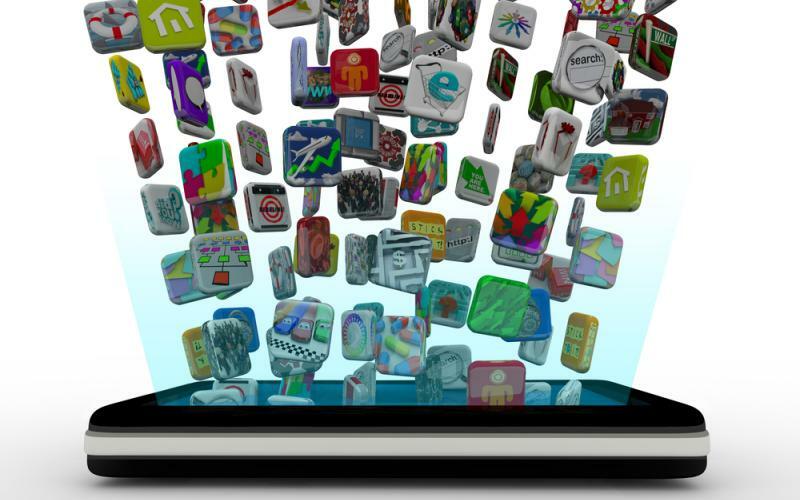 I get asked a lot about free apps and how I find them. Well, I use a bunch of different ways so in this post I am going to share what I use and how you can find those free app for yourself. First of all I spend a lot of time in the app store, probably an unhealthy amount but I do found a lot of free educational app just by searching for them. Another way is through Twitter. People like @AppStore, @tonyvincent, @ipadSammy, and @TCEA are great resources and keep me up to date on what is free during the day. The last way I keep up to date on free apps is a couple apps. 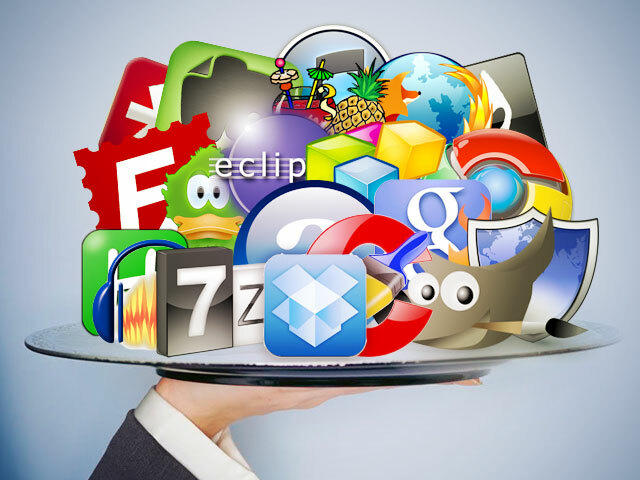 AppsGoneFree, WeWantApps!, and appsfire are all apps that help me find free apps. Remember that most paid apps will cut the price of their app to promote their app. This is when I like to “buy” those $4.99 apps. Well, you have all the resources that I use to fill my iPad. If any other you have other ways you keep up on free apps please leave comments below, email me, or find me on Twitter. Happy hunting for those free apps!